GOOD KOFFEE KOMBUCHA are committed to crafting exciting functional beverages. GOOD drinks, GOOD flavours. GOOD for the gut, GOOD for the mind, GOOD for you. 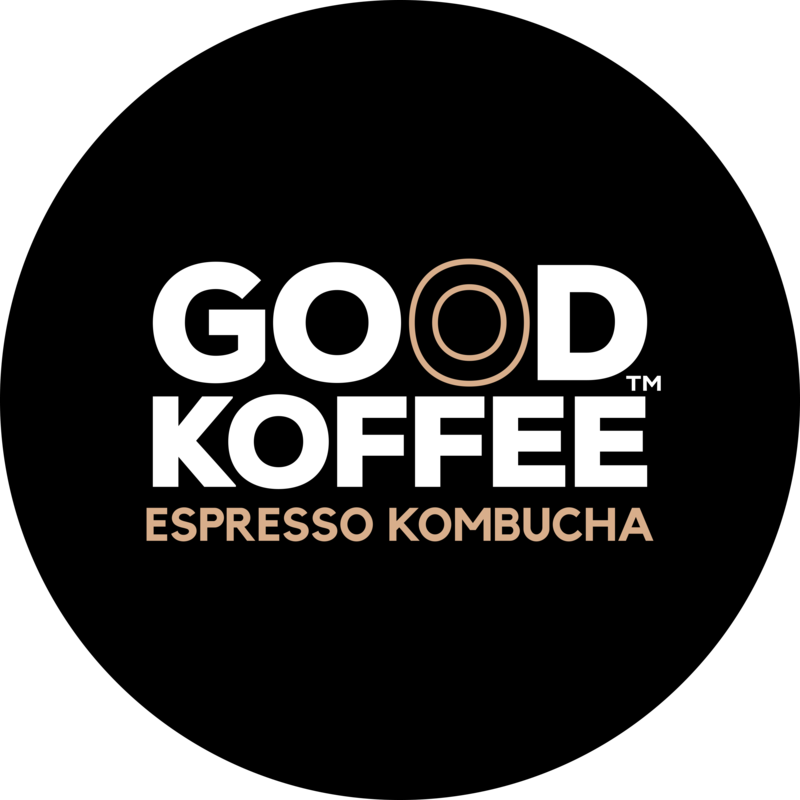 GOOD KOFFEE's unique drink is like no other you have had before, made by fermenting fresh organic coffee to create a robust and rich coffee kombucha. A low-sugar, raw, unfiltered drink which tastes fantastic and has all the benefits of a living brew. Packed with naturally occurring probiotics, antioxidants, vitamins, enzymes and beneficial acids that can be readily absorbed by the body and are thought to help with digestion, increasing energy and balancing blood sugar levels. A delicious, refreshing and reviving drink with sweet and tart notes and complex qualities. This coffee kombucha is carefully crafted by hand in small batches and bottled, usually over a period of 10 days, at GOOD KOFFEE KOMBUCHA's nano-brewery in Woolwich. Made using only organic and natural ingredients including a GOOD S.C.O.B.Y (Symbiotic Culture Of Bactria & Yeast). It is raw, alive and kicking! All natural, unfiltered and ready to drink. Pack of 3 bottles of GOOD KOFFEE ESPRESSO KOMBUCHA, each bottle is 200ml. 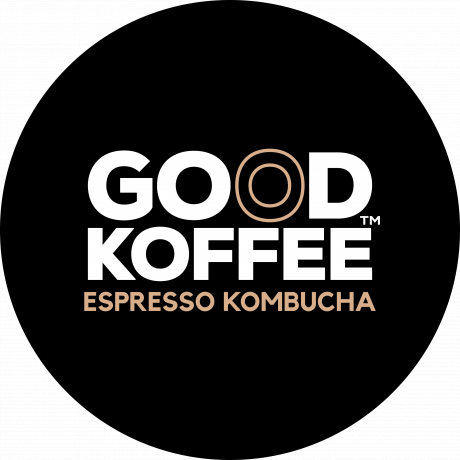 GOOD KOFFEE KOMBUCHA are hugely excited to be, they believe, the very first producers of a branded coffee kombucha in the UK. They are passionate about great tasting healthy food and drinks so are proud to be bringing their own offering to fellow foodie adventurers! Storage: Please refrigerate immediately upon delivery. Once opened it's best kept refrigerated and consumed within 2 days. The Best Before Date is located on the bottle. This drink is unpasteurised so if you are pregnant please check with your doctor before drinking. This product is currently produced in a multi-use nano-brewery. For this reason it is not guaranteed to be free from any allergens.